SYMEON PETER the reign of Claudius. SYMEON PETER • Ambrose of Milan "
SYMEON PETER Brit., 13th Ed., vol. 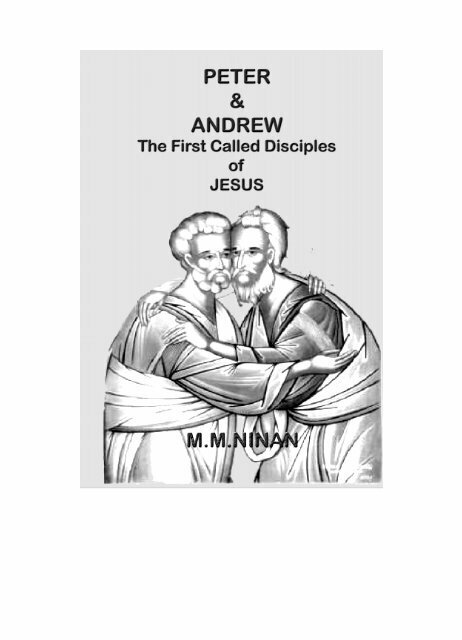 ANDREW Published Books by Prof.M.M.